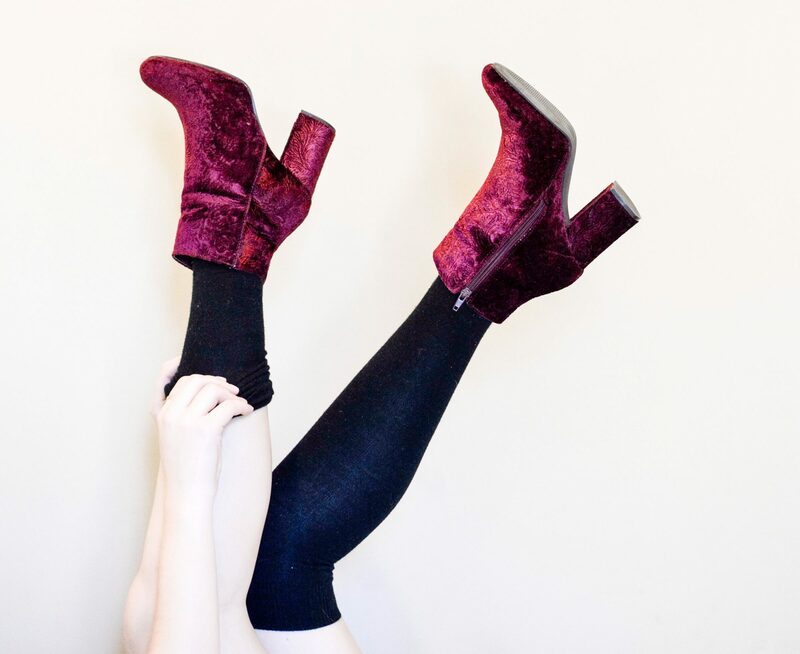 We all know too well how difficult it is to find a trendy pair of boots that are affordable. However, sometimes after a little digging you can find the things you want most in the most unexpected of places. These nine dollar (yes 9$) vintage Rockport boots were found in the Antique Mall in Lawrence, Kansas on Massachusetts street. 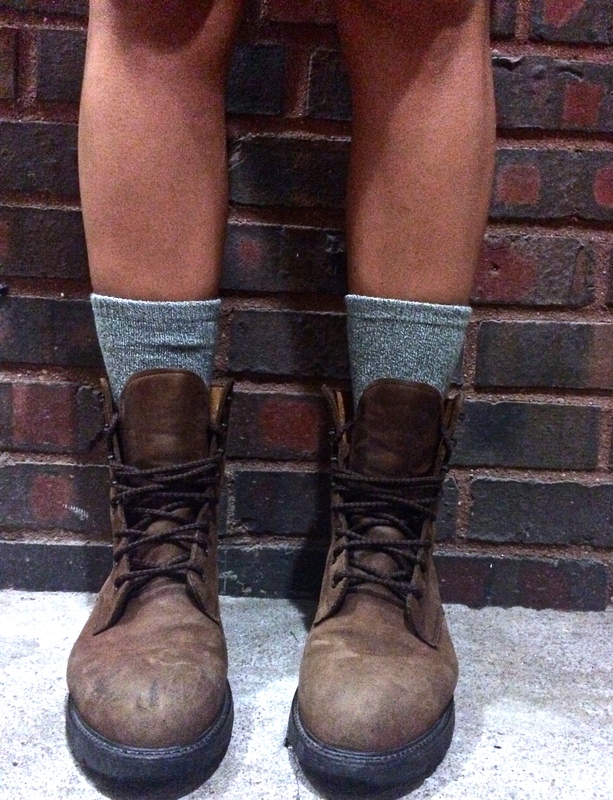 These boots are perfectly broken in (can you say comfy) and in great condition. Being trendy can be affordable, you just need to know where to look.